Invitations are generally seen as event based social documents to be scrapped afterwards, however today I want to discuss certain pre-modern Jain invitations, vigyaptipatras, which carries a historical sense to construct the history of medieval India. These illustrated painting scrolls have different meanings for different stakeholders: for Jain piety, they preserve the relevance of the ascetics for the larger Jain community, for orthodox lay Jains, they are events based proclamations celebrating the cause of the community, for art-experts they carry tangible aesthetic heritage and for us the historians they require to be deconstructed for searching nuggets of history. These vigyaptipatras forms a very rich and unique yet neglected genre of art and literature unfolding the network between the piety, the laity and the royalty. 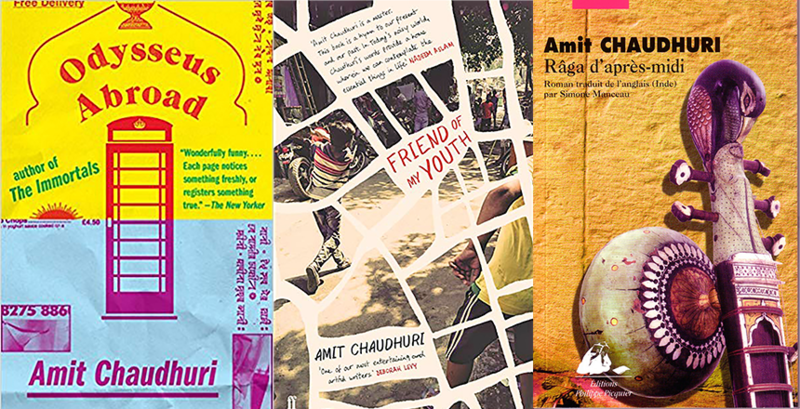 The narratives preserved in them sets them distinct from other South Asian and early modern European accounts and opens up a rich and unsuspected vista of material and cultural history. 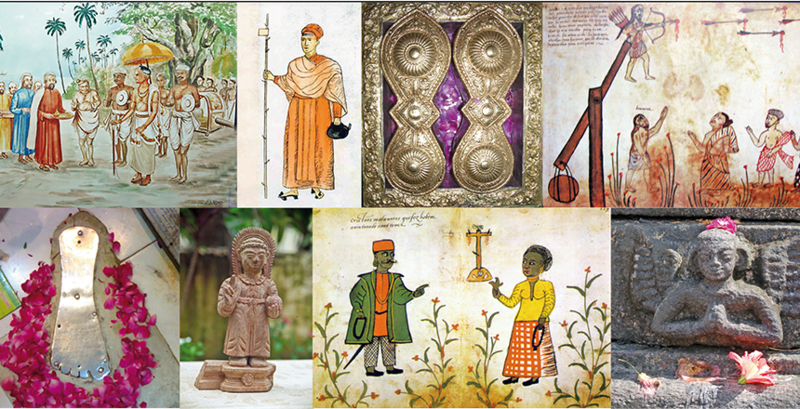 As the vigypatipatras were made to travel locally, regionally and inter- regionally, they highlight the circulation of men (both traders and itinerant religious specialists) and ideas beyond their territorial confines, presenting the highly mobile nature of the pre-modern Jain community. One can thus conjecture the importance of vigyaptipatras in building up community networks and reproduction of the community as well as exploring the untouched potentials of unconventional sources in building up a case for complexities of social processes in medieval India.